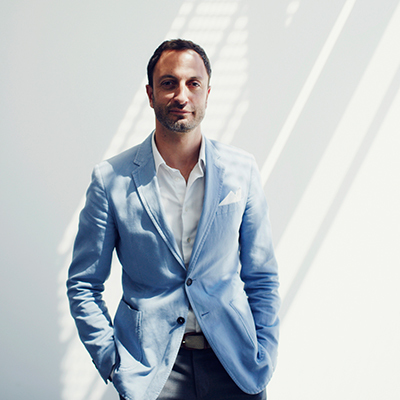 Karim Habib has been the chief designer for BMW since 2012. The Canadian of Lebanese descent leads a team of designers and developers advancing and innovating the design of BMW automobiles. Evolution – expanding his skills – is close to Karim Habib’s heart. The designer, who grew up in five different countries, with widely diverse cultures, enjoys not only grappling with his immediate environment, but also the intellectual aspect of his work.